Working from home doesn’t have to be a dream. It’s a dream you can turn into a reality. 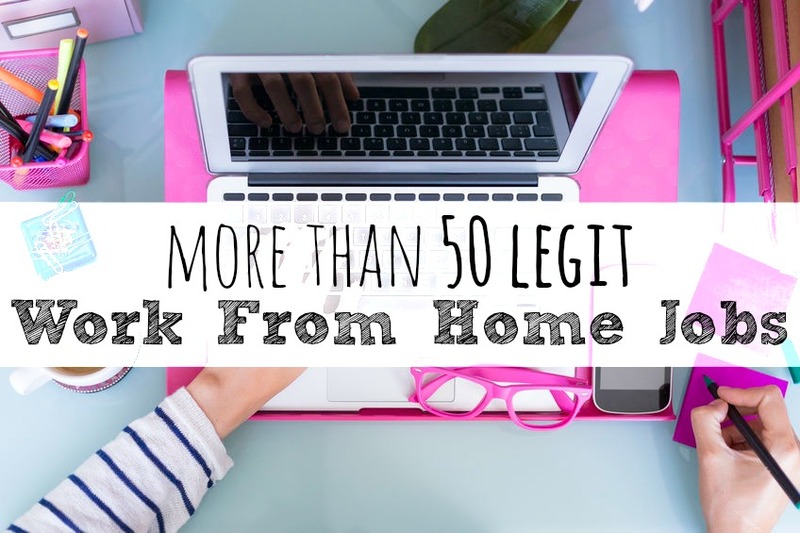 I know it can be really hard to separate the real work from home opportunities from the scams, so I’ve done the work for you. Whether you want to work for one company, become a freelancer, or start your own business, I’ve got you covered! 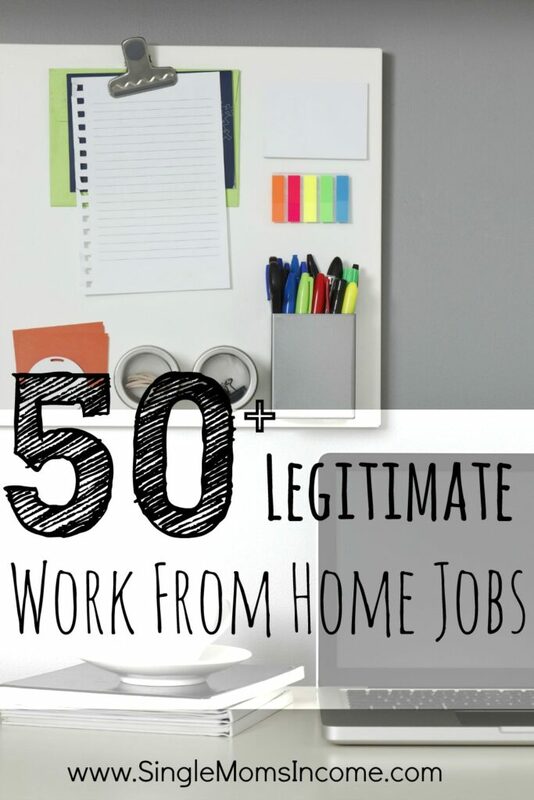 Here are more than 50 legitimate work from home job opportunities. When you work from home the common theme is that you are responsible for paying your own taxes (an employer won’t withhold them for you) and providing your own health insurance and retirement plans. Many US based companies such as American Express and Walgreens use virtual agents to answer their inbound customer service calls. These jobs typically pay anywhere from $8 – $15 per hour, depending upon experience. When you search for something in Google the search engine tries to bring you the most accurate results. But sometimes they get it wrong. That’s where search engine evaluators come in. Search engine evaluators will rate the results that come up in search engines. These jobs usually pay anywhere from $10 – $15 dollars per hour. The pay structure can be per hour, per project, or per words typed. It’s also important to note that most online data entry jobs offer very low starting pay. A transcriber or transcriptionist listens to audio recordings which could be anything from interviews, college lectures, or court hearings and types them into a document. The pay for this service varies greatly so it’s hard to come up with a salary range. However in 2012 the median pay for medical transcriptionists was $16.36/hour. **It’s really important to note that their have been several scams regarding transcription jobs (especially medical transcription jobs) so be sure to thoroughly research any company you’re considering working with. Here’s where you can find transcriber/transcriptionist jobs. If you are bilingual you have a skill that is in demand. Document translators translate documents from one language to another. You’ll need a good understanding of the language you’re translating so that you can convey the meaning of the first document in the translated document. Here are some places you can find translation jobs. Tutors have been helping students learn for decades. Now online tutoring has started to take off. Online tutoring enables parents to easily get help for their children in a more flexible way than traditional tutoring has allowed. There are hundreds of subjects in which you can find a tutoring job. If you have specific knowledge of a subject or second language then tutoring might be a good fit for you. You will need a computer and high speed internet at a minimum to get started. 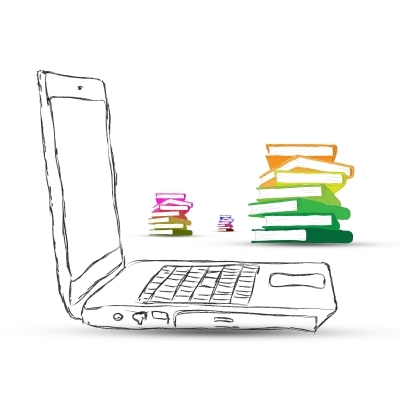 Here are some places you can find online tutoring jobs. Studypool – Simply answer students questions and get paid. Earn up to $500/week tutoring part time or potentially up to 60K a year tutoring, only 15% commission. In the online money making world you’ll see the term “freelancer” a lot. As a freelancer you simply offer a service or set of services to clients. Instead of working for only one employer you may work for several. As a freelancer there will be no taxes withheld out of your pay and you’ll receive no benefits. BUT you have the potential to earn a lot of money. Unlike working for a company you can raise your rates or look for new clients whenever you like. Here are some possible freelance jobs you might be interested in. If you have good writing skills you can make some serious money writing for magazines. Writing for magazines is one of the most lucrative forms of writing there is. Pay can range anywhere from $50 – $1,000 per magazine article depending on the particular magazine and the article you’re assigned to write. If you want to become a magazine writer I highly suggest you purchase a copy of the Writer’s Market. You can currently purchase a paperback copy for $35.29 on Amazon or the Kindle version which is only $9.90. This book lists hundreds of magazines that hire freelance writers. This guide provides information such as pay rates, editors names, who to submit your queries to, plus more. You’ll be able to easily narrow down magazines for possible publication with this guide. Freelance bloggers earn less than magazine writers but freelance blogging can still be a lucrative field. Freelance blogging is simply writing blog posts for other blogs and businesses. Unlike freelance bloggers and magazine writers who mainly write to entertain or inform readers, copywriters focus on driving sales. As a copywriter you’ll write sales pages, sales letters, newsletters, and other marketing materials. You can look at the job boards listed here to find copy writing jobs. Some of the most common duties virtual assistants perform are social media management, email management, email outreach, scheduling of blog posts, finding pictures, and editing. Experience with running a blog and operating WordPress will be a definitive advantage if you want to become a virtual assistant. To find a virtual assistant job I would recommend you send direct emails to potential clients. You can also look on job boards but advertised jobs tend to pay much less than ones you find by tapping into your existing network. If you want to become a virtual assistant here are more than 30 services you can offer and here’s how to find the high paying jobs. Just as you would with other freelance jobs I suggest that you tap into your own personal network to find jobs. Creating a website that highlights your portfolio is another great way to draw people in. Here are some other places you might be able to find web design jobs. A web developer builds websites from the ground up. This job requires a great knowledge of html and CSS and the ability to write code from scratch. Web developers generally build and maintain high traffic websites or develop software. If you have creativity plus the love for technicality this can be a good career for you. Depending on the type of jobs performed web developers can make anywhere between $55,000 – $175,000 per year. If you love selling things online but have ran out of things of your own to sell, becoming a commission based online reseller could be a perfect fit! You can sell used items online at Facebook Yard Sales, eBay, and Craigslist. Here’s how you can find clients. Since many people don’t like the hassle of selling stuff themselves you could make a good income by being a commission based reseller. For the sake of this article “small business” means working more for yourself rather than a company like an employee would or for several clients/companies like a freelancer would. 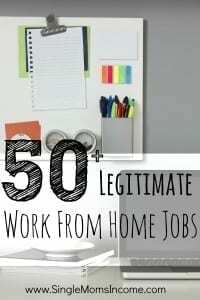 Here are work from home ideas that with a little elbow grease, can turn into a small business. My very first “real” job was a bookkeeper. I loved it and kept the job for seven years. I just recently discovered that it’s possible to start a from-home bookkeeping business. In fact, work from home bookkeepers earn an average of $40,000/year! A little word of warning though: there’s much more to successfully selling a book than writing it and uploading it. You will have to market your book and also learn what criteria will boost you to the top of the lists in your genre. From my research Amazon seems to be the most popular place to sell items with eBay coming in second place. If you’re a good sales person, like hosting parties, and can find a product you love then direct sales could be a good fit for you. Some direct sales companies will allow you to market their products online and through catalogs. Other companies prefer you have one on one sessions with potential customers and also throw house parties. There are tons of options when it comes to direct sales. It’s important that you take the time to weed through opportunities and find the one that’s most likely to be successful. To be successful with direct sales you’re going to need to interact with a lot of people. Keep that in mind as you’re looking for work from home job opportunities. There are some bloggers who make tens of thousands of dollars per month – but this isn’t the norm. With blogging anything truly is possible but success only comes after a lot of hard work and a lot of time. SPECIAL OFFER: Start a professional blog for only $12 for your first year. Find out how here. The rest of these additional work from home sources will not provide you a full time income. They are merely meant to be ways you can supplement your income from the comfort of your home. These things are relatively easy to do and therefore don’t pay much. I personally use a couple of these sources to help fund my Christmas shopping. You can redeem your Swagbucks for gift cards or prizes. Some of the most popular gift cards are the $25 Amazon gift card (which only requires 2200 swagbucks) and the Paypal gift card. By only using the search engine as you normally would you can rack up quite a few gift card throughout the year. If you want to ramp up your earnings you can participate in the other offers as often as you’d like. You can also earn even more points by referring friends and family. What I like most about Inbox Dollars is the email reading feature. It only takes a couple seconds “to read an email” (which is simply just viewing an advertisement) and click the confirm button. 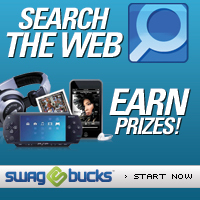 Just like Swagbucks you can also search the web, take surveys, and participate in special offers to increase your earnings. You also get a $5 bonus just for opening an account. Keep in mind though that you have to make it to $30 before requesting a check. In my experience checks arrive in the mail about two weeks after you make the request. Another popular extra income source comes in the form of taking surveys. I’m going to be 100 percent upfront with you though: you can find much better ways to earn money. The time it takes to complete a survey vs. the money you earn usually equates to less than $2/hour. Sometimes it’s only pennies per hour. Trust me I should know. In my early days I would spend hours taking surveys only to make around $3 total – if that. As you can probably tell, taking surveys is my least favorite method of making money online. However, I know a lot of people will disagree with me so I’m going to list some places you can get paid to take surveys. If you know of any better places to take surveys let me know in the comments section so I can add it to the list. 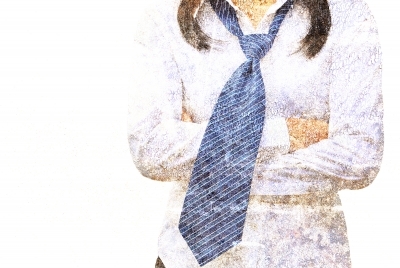 Mystery shopping is basically quality control for customer service. You simply visit a business or buy a product and then rate the businesses service. There are tons of businesses who use mystery shoppers to make sure that employees and branches are operating as they should be. I’ve signed up for mystery shopping before but since I live in a small town all the jobs were so far away that the gas money I’d spend cancelled out the pay. However, if you live in a larger city mystery shopping could be a fun and lucrative form of side income. Also, if you’re interested Forbes has an article about a mystery shopper who made $14k a year doing this. When you sign up to write for a content mill you’ll have to submit a writing sample or go through a writing test. Don’t expect to make a full time living writing for content mills. The pay usually only ranges from $1 – $10 per article. Even as a beginner freelance blogger you’d stand to make much more at about $20 per article. I’m hoping there’s something on this list that suits your personality, skill set, and ultimately – your life. 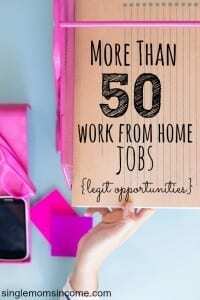 What is the work from home job that interests you the most? P.S. If you’re looking for an offline business to start check out this post.